NUHW is exposing Providence St. Joseph’s failure to honor its obligation to provide required charity care for low-income patients across California. 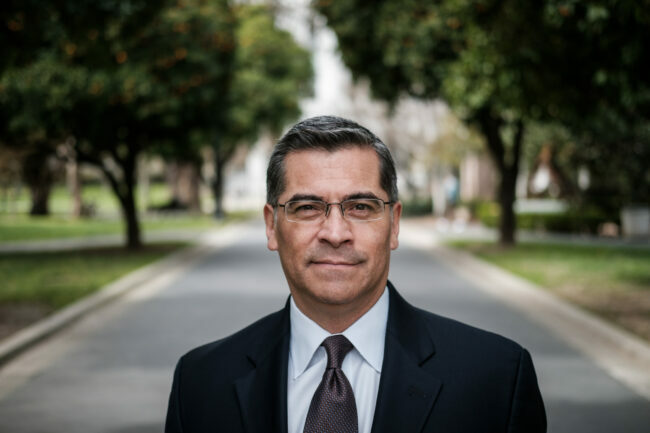 In a letter to California Attorney General Xavier Becerra, NUHW asked him to make the healthcare conglomerate comply with charity care obligations enshrined in a 2016 agreement that green-lighted the merger of Providence Health Services and St. Joseph Health. So far, the Eureka Times-Standard and Napa Valley Register have written about our letter. Despite reporting profits in excess of $280 last year, Providence St. Joseph Health hospitals in California failed to meet their charity care obligations by $20.7 million. In 2016, Providence Health and Services and St. Joseph Health merged to form Providence St. Joseph Health, the nation’s third largest nonprofit Catholic hospital chain with 15 hospitals across California. In approving the merger, California’s attorney general imposed numerous requirements on the company including that 13 of its hospitals provide a combined $72 million per year in charity care. However, 11 of the 13 Providence hospitals failed to meet their charity care requirements during the first year following the merger, according to reports they have filed with state officials. After reviewing Providence St. Joseph’s financial reports, NUHW wrote a July 5, 2018 letter to Attorney General Becerra requesting that he force the hospital chain to comply with its charity care obligation. Becerra, noting the importance of charity care provided by tax-exempt non-profit hospitals, has rejected requests this year from three California hospitals to reduce their charity care requirements. Last month, St. Mary’s Medical Center, a Providence St. Joseph hospital in Apple Valley, petitioned Becerra to reduce its annual charity care obligation. In requesting that its obligation be reduced from $7.7 million to $2.2 million, the hospital claimed it was losing money caring for previously uninsured patients who are now eligible for Medi-Cal. However, St. Mary’s reported a $49 million operating profit last year and reported operating profits of $232 million dating back to 2010.